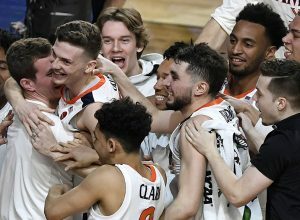 IT TOOK OT, BUT VIRGINIA FINALLY NAILED ITS NCAA TITLE! 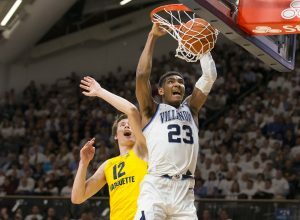 VEGAS MAKES VILLANOVA 15-TO-1 TO WIN 2020 FINAL FOUR! 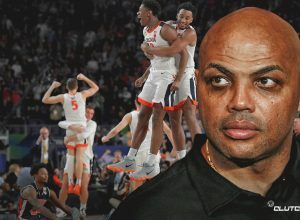 CHARLES BARKLEY AN EMOTIONAL WRECK OVER AUBURN, WATCH! OVER/UNDER ON NCAA TITLE GAME, IS 117 1/2, LOWEST IN MEMORY! 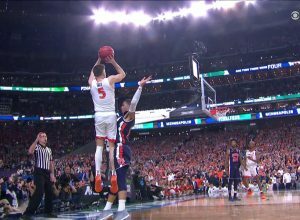 WATCH VIRGINIA KYLE GUY’S GAME-WINNING FOUL AND SHOTS! 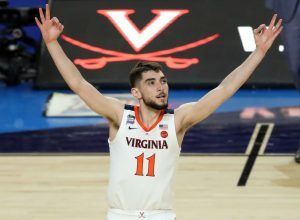 VIRGINIA AND TEXAS TECH: THE FINAL 2 FOR THE TITLE! 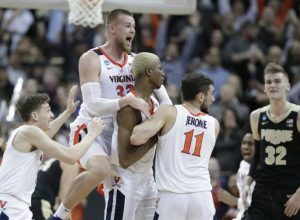 VEGAS OPENS VIRGINIA 1 1/2-PT. FAVE OVER TEXAS TECH FOR THE TITLE! N0 ZION, SO WHAT! 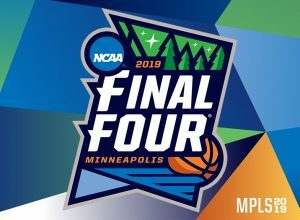 THIS FINAL 4 IS WELL WORTH WATCHING! 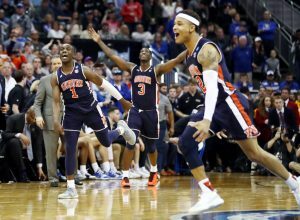 WHY VIRGINIA AND TEXAS TECH WILL COVER TONIGHT IN THE FINAL 4! 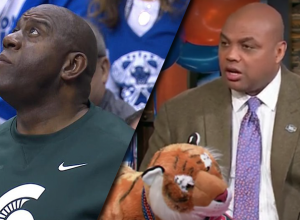 BEST FINAL 4 PROP BET: CHUCK OUTMENTIONS MAGIC!